Описание: Paul is a young man who is haunted by apocalyptic dreams that neither his therapist or best friend, Mac, can provide answers for. 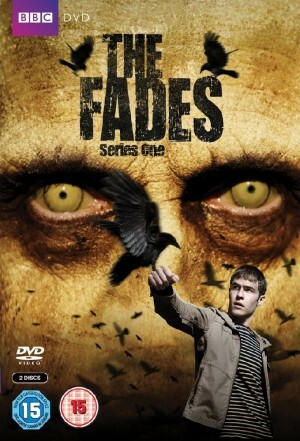 Worse still, Paul is starting to see the Fades – the spirits of the dead – all around him.They're everywhere but they can't be seen, smelt, heard or touched by living beings. But now an embittered and vengeful Fade has found a way to break the barrier between the dead and the living and Paul, Mac and their friends and family are all right in the eye of the storm.